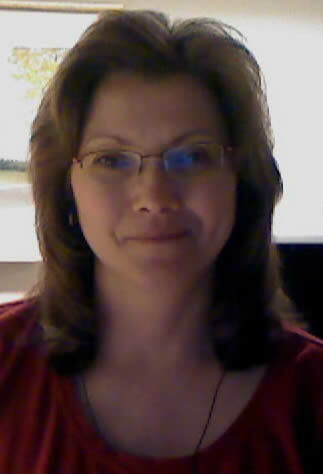 My name is Sharon (sherton on LibraryThing) from Iowa and I am an avid reader of just about every genre. If I’m not working in my garden, I’m writing reviews here, for Amazon, LibraryThing, GoodReads, and other venues as requested. Please feel free to comment and I hope you return soon. CONTACT ME: I have a large backlog of reviews and am not accepting any new requests at this time. Good luck with the promotion of your new novel! Follow me on Twitter @eclecticreview, Instagram the_eclectic_review, and Goodreads. AUTHOR INTERVIEWS: I have done some author interviews, so if you are an author interested in doing an interview on The Eclectic Review please contact me using my submission form. I only ask that I have read your book first. REQUESTING A BOOK: I have a large backlog of reviews and am not taking any new requests at this time. DISCLAIMER: The books reviewed on The Eclectic Review are purchased by me, checked out of the library, or provided by the author or publisher for free in exchange for an honest review. The Eclectic Review never receives monetary compensation for my opinions. All reviews are the personal thoughts and feelings of The Eclectic Review, totally honest if not always positive. All opinions are my own unless otherwise stated through proper quoting. It is encouraged that all readers make their own informed decisions about these books. I have been an administrative assistant in an academic library for 25+ years and have a Bachelor of Science degree in Library and Information Services. I’m surrounded by books every day. What a dream come true!